9to5Mac has a good breakdown of what this jailbreak entails, but I will reiterate that you should not even think about finding this jailbreak. One, I don’t think that watchOS is really in need of a jailbreak community to push it forward right now1, but two, this is an incredibly high risk jailbreak! watchOS doesn’t have a downgrade path, and if you do anything to get off the stand release cycle, you void your warranty. 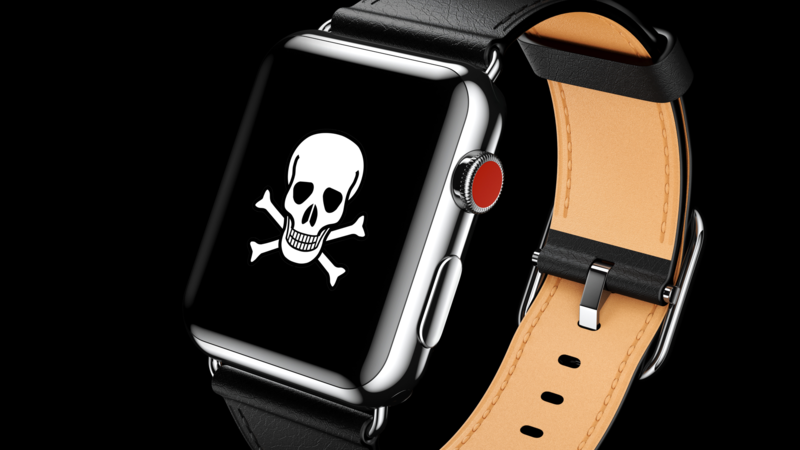 This means that watchOS betas are risky enough, and they come from Apple! Jailbreaking a device almost always results in restoring to factory settings eventually, and with no option to do this on watchOS, you’re basically S.O.L. if something goes wrong…and this is jailbreaking, something will definitely go wrong.